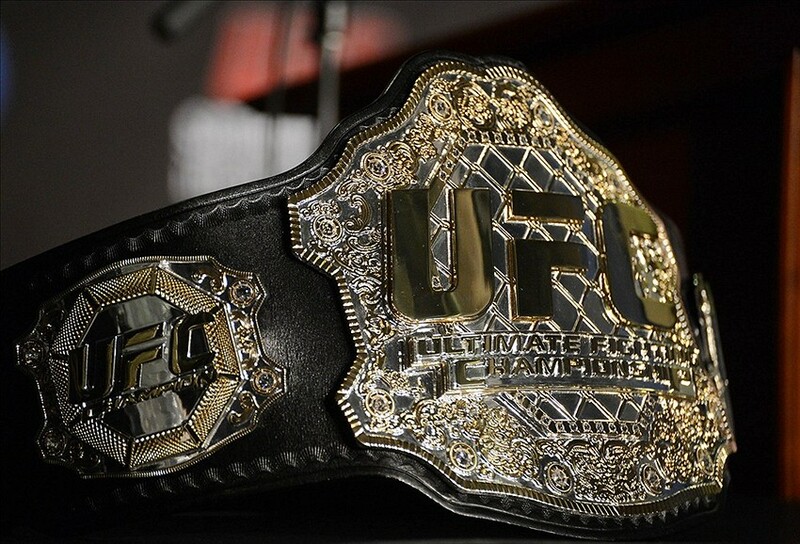 It’s weird that we live in a world where Georges St. Pierre isn’t the UFC welterweight champion. Personal issues outside of the octagon altered the one constant that seemed like a sure thing, Robbie Lawler and Johnny Hendricks will go to war for the vacated title and a victory for both fighters would make a remarkable story. A win for Hendricks gives him what many feel is rightfully his while a Lawler victory would be the perfect bookend to a bitter sweet journey.